What Are the Differences Between Gold Bullion and Certified Rare Coins? HomeCredit Suisse Gold BullionWhat Are the Differences Between Gold Bullion and Certified Rare Coins? New ways to invest in gold are invented each year, but yet again gold bullion and certified rare coins have proven to be the two main-stays of the gold market. These two asset classes are staples in millions of Americans’ homes because they provide the protection and opportunity for profit that pooled accounts, mining stocks and certificates cannot match. The vast majority of gold investment analysts correctly predicted at the beginning of 2012 that gold bullion and certified rare coins would be U.S. citizens’ top choices for investing in gold, and the current outlook for 2013 appears to be more of the same. There are some major differences between gold bullion and certified coins, and all other gold-based investments. Bullion and coinage allow private citizens to hold something that has palpable value and instant liquidity, whereas stocks are simply an investment in a company, and pool accounts are little more than a promise on a piece of paper. 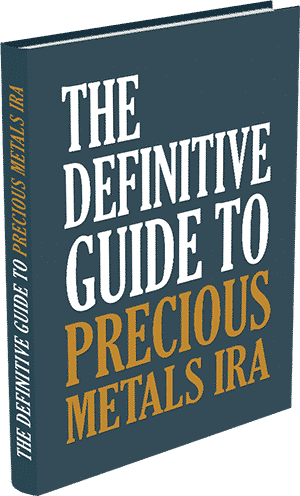 Promoters of investments such as mining stocks and pool accounts want you to believe that their products are inherently tied to gold, but that is simply not true. Meanwhile, bullion and coin values change based on the ever-fluctuating gold market spot price. Bullion and gold coins have a lot in common but they also have quite a few differences. Let’s briefly examine the four major differences between gold bullion and certified rare coins. 1. Profit vs. Safety: A growing number of household investors have realized that gold bullion is more advantageous for profit-grabs while certified rare coins act as a safety net, or hedge, against loss. 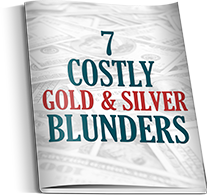 This is not to say that bullion is not safe or that rare coins cannot be extremely profitable, but evaluating your goals in terms of profit versus safety can go a long way in helping you choose the right type of gold. 2. Short-Term vs. Long-Term: Gold bullion usually performs best when held between 1-14 months because it is within such a time frame that gold’s value can rise 7-9 percent on average. Once this threshold has been reached “sell-offs” usually occur, pulling gold’s spot value down substantially. 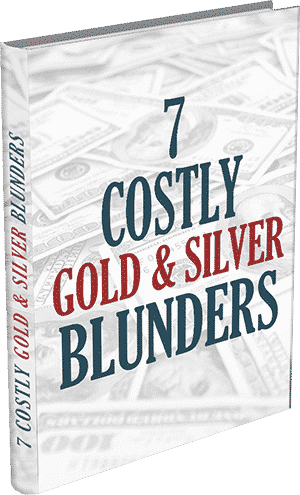 To avoid losing a portion of their profits investors often try to liquidate their bullion holdings after a 5-8 gain has been realized. On the other hand, certified gold coins fluctuate on a more gradual scale, meaning that investors who have no intention of selling could do better in the long run by sitting tight when gold’s spot value decreases due to bullion sell-offs. 3. Gold Confiscation: Countries that have little or no evident risk of confiscation have more bullion buyers than in countries where there is legal precedent for such an occurrence. 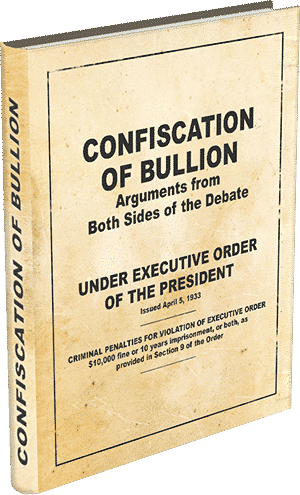 The United States government confiscated gold bullion from its citizens during the Great Depression due to the dollar’s weakness, so Americans who fear another gold prohibition often opt for certified gold as a legal means to combat confiscation of their investment. 4. Price: Gold bullion is almost never more than 5 percent over spot for a coin or 3 percent over spot for a bar. Large-volume discount exchanges like Certified Gold Exchange usually sell rare coins for 8-12 percent above the price that we buy the coins for, and our brokers never take a commission; instead, your answers to the client satisfaction surveys that you will receive after every transaction determine your broker’s end-of-year bonus. Certified coins cost more up front because they have a track record of outperforming raw bullion, and bullion is less expensive because it has a history of being seized by our government. Certainly there are more than four differences between gold bullion and certified rare coins, but the aforementioned items are at the core of what keeps bullion from being certified coinage, and vice versa. 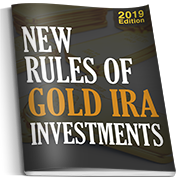 If you are new to gold or unsure about which gold investing route may be right for you, please call our toll-free Help Desk at 1-800-300-0715. Our commission-free advisers are here 10am-7pm each weekday to answer your questions and provide you with accurate information as you navigate the gold market.